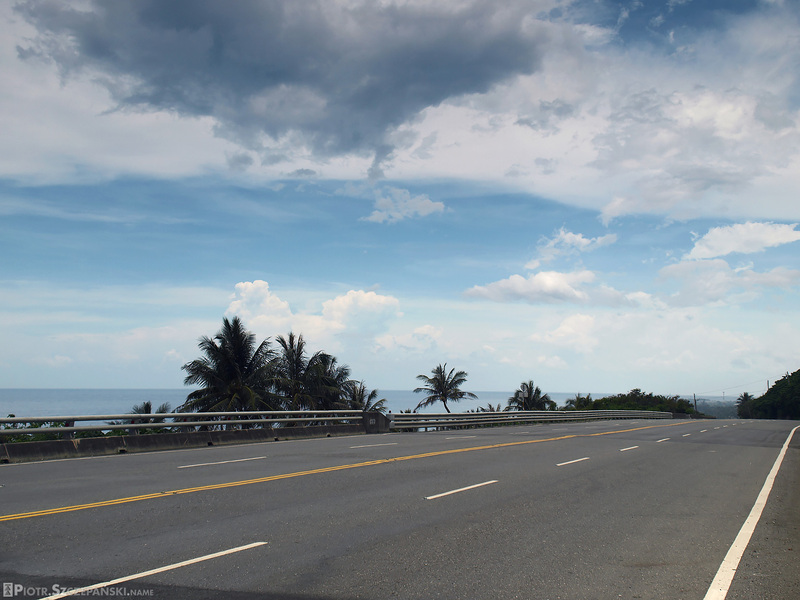 How about some highway pictures for a change? 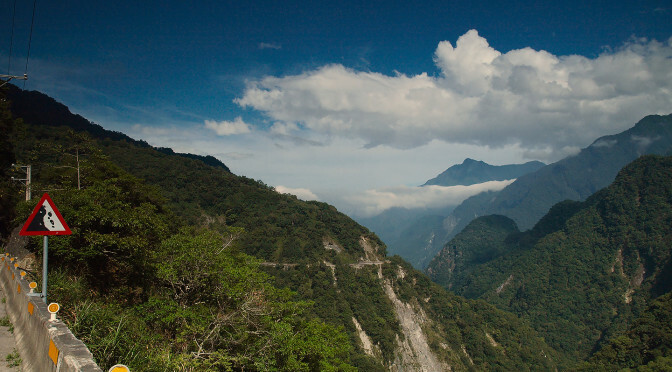 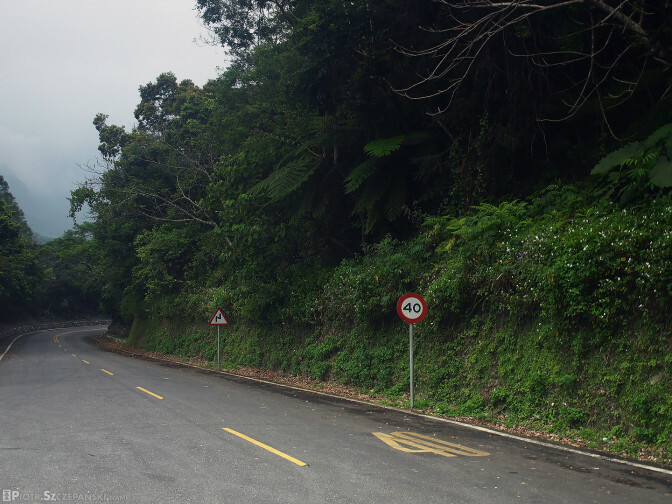 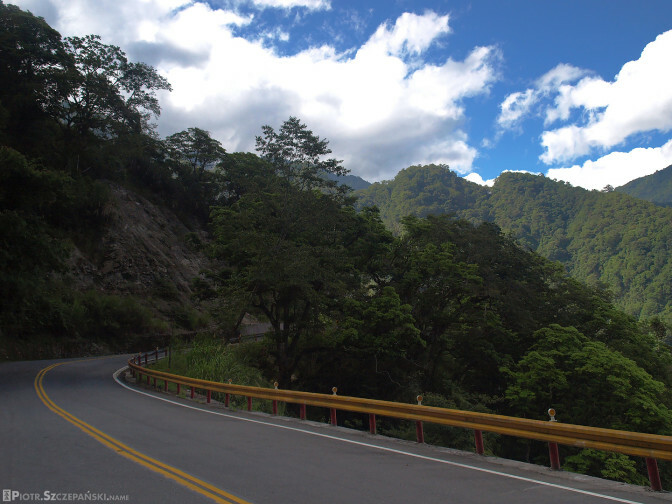 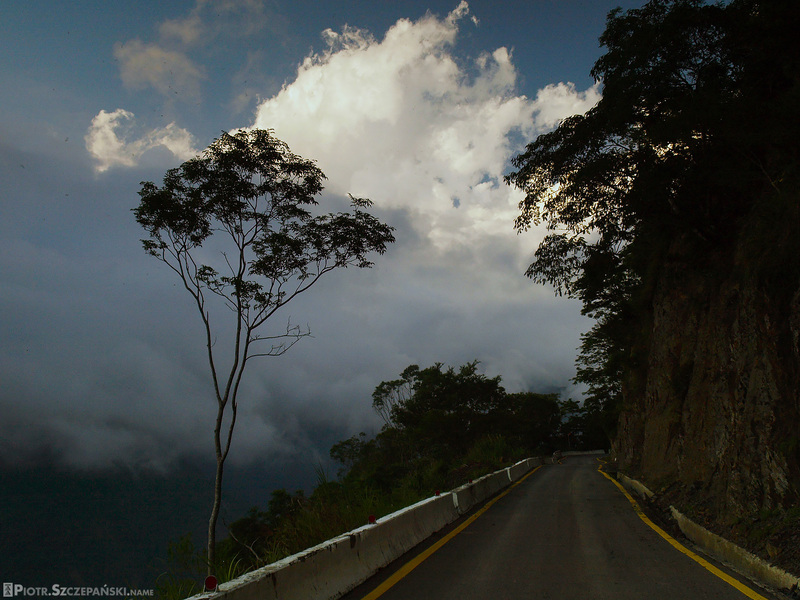 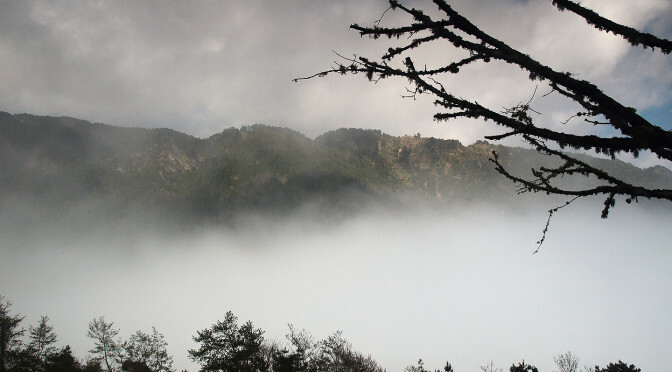 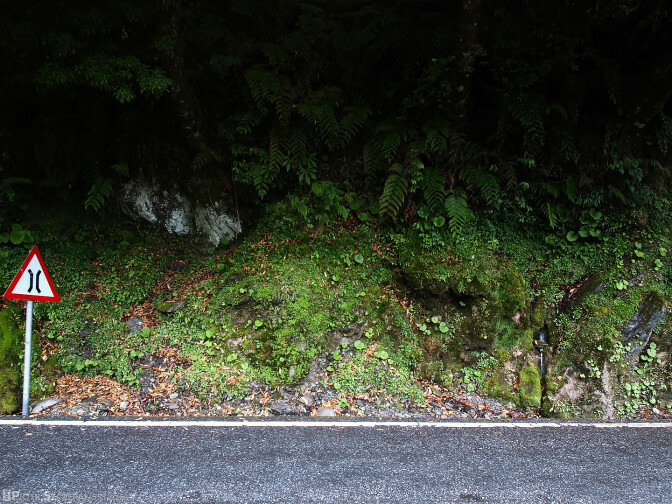 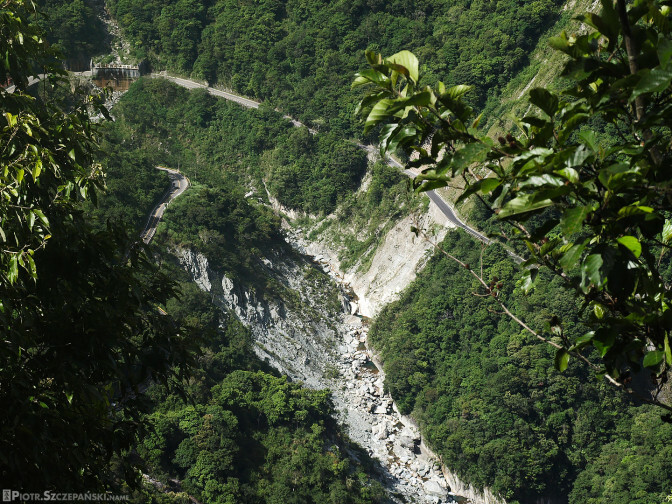 Well… What if I told you some of these roads start at the ocean level, climb up to 3,000 meters altitude, only to descend again to the sea level on the opposite side of the island? 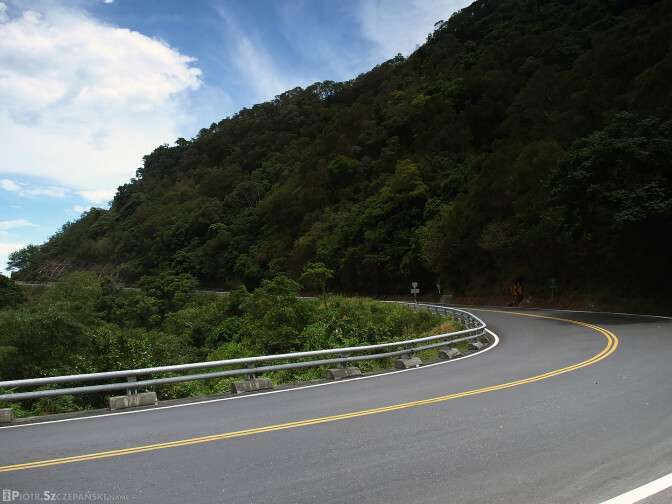 All that on just a 150-kilometer stretch in a beeline (twice as long if you take into account all the curves). 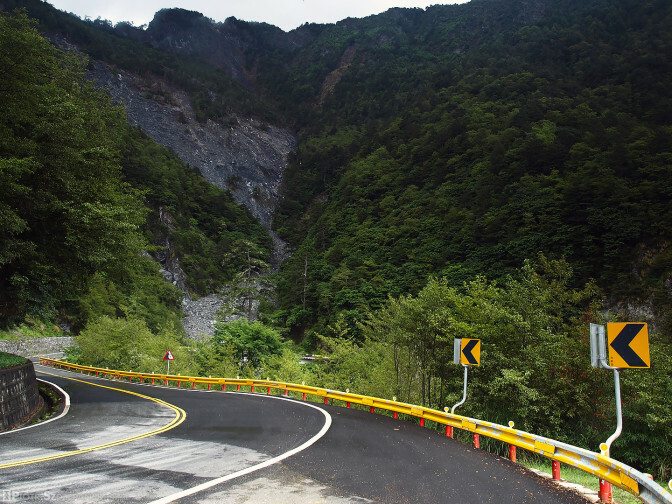 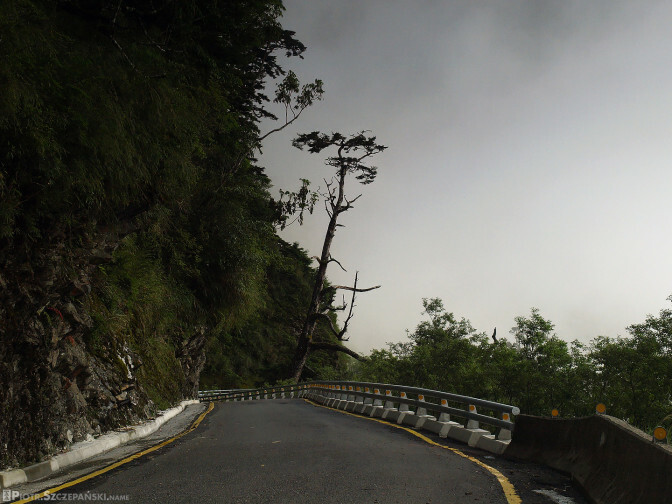 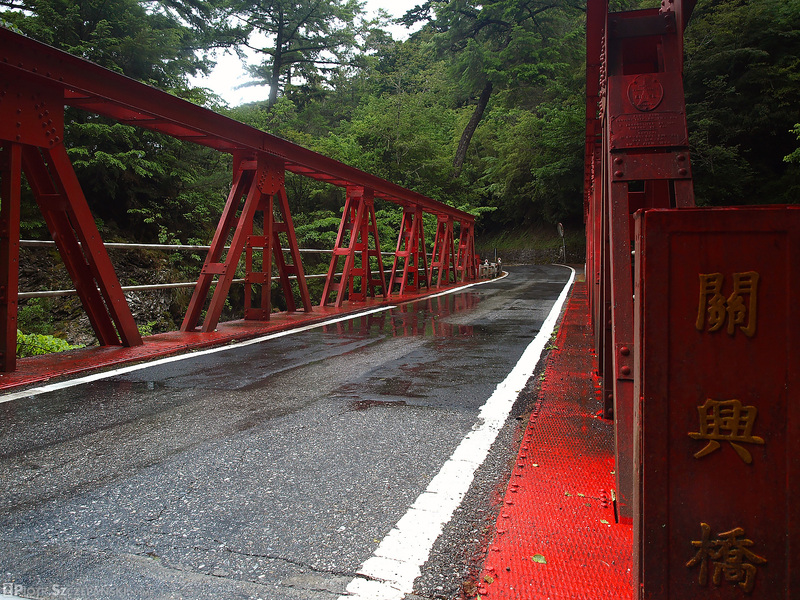 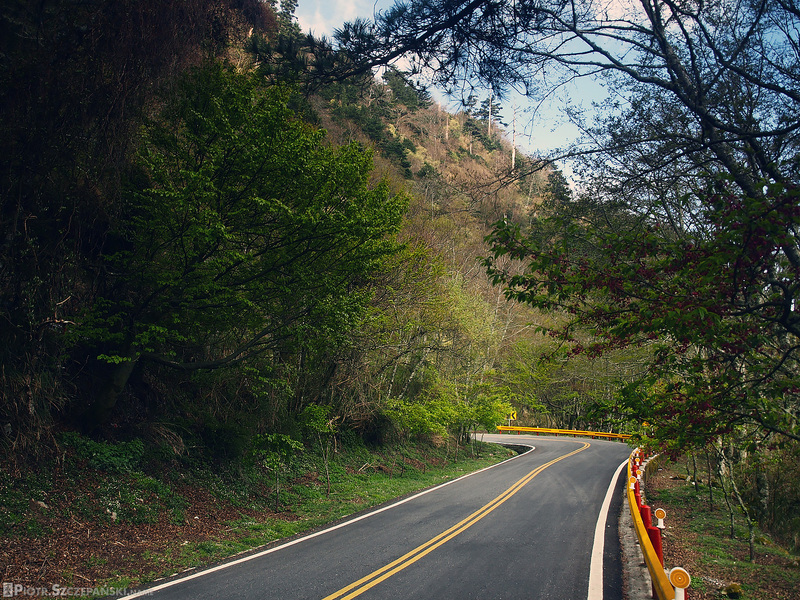 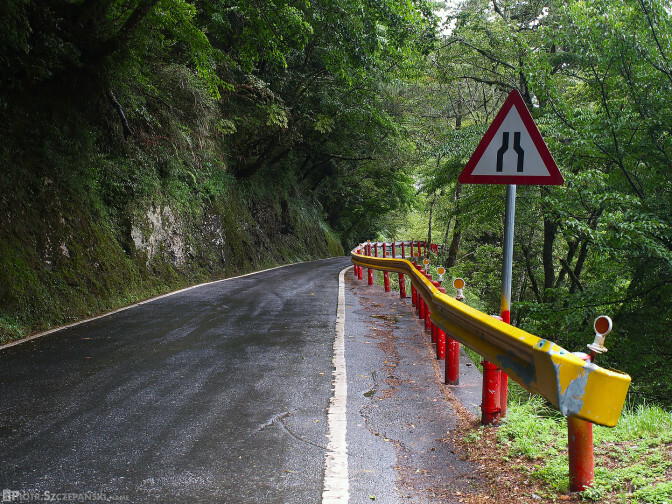 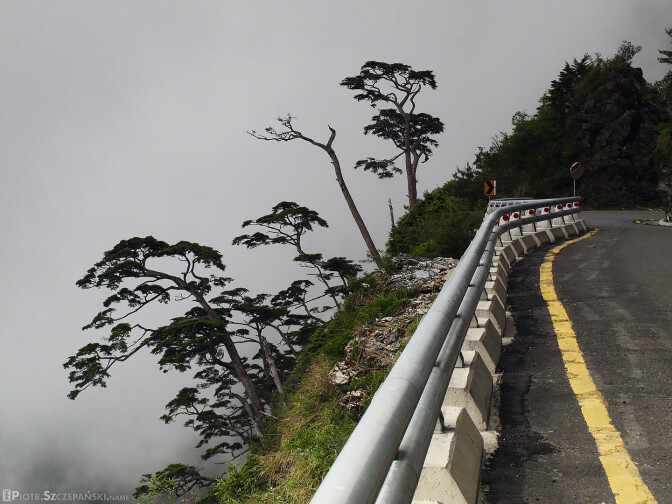 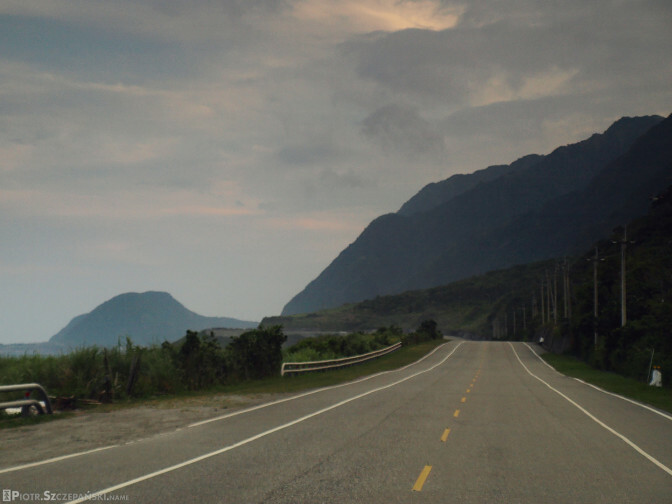 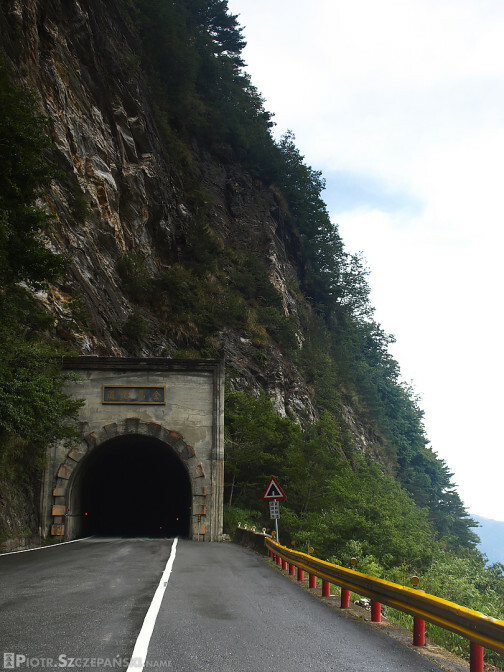 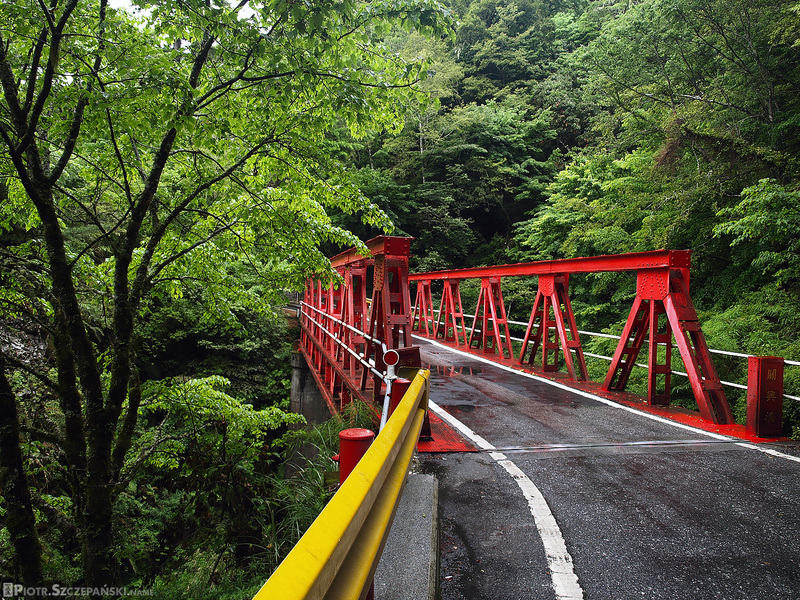 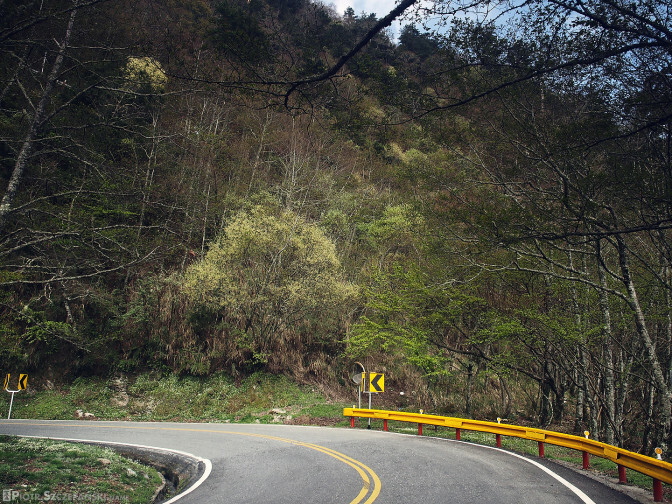 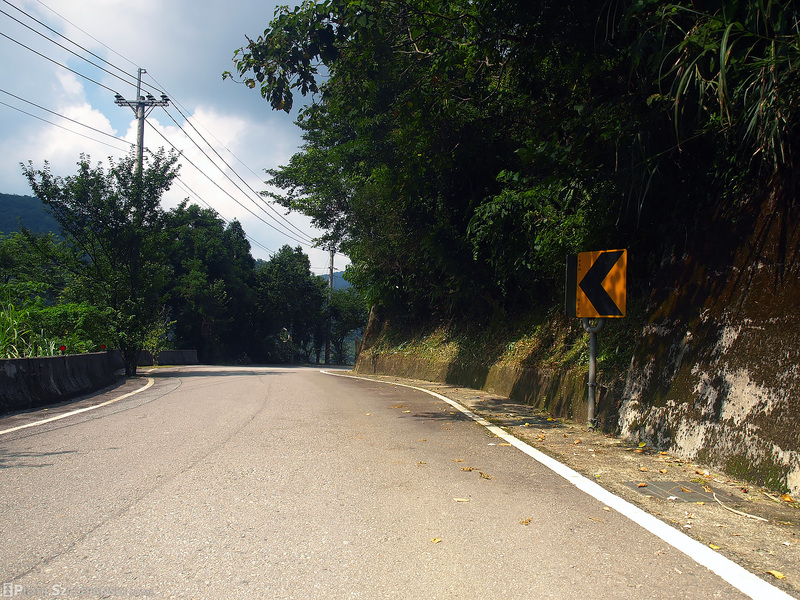 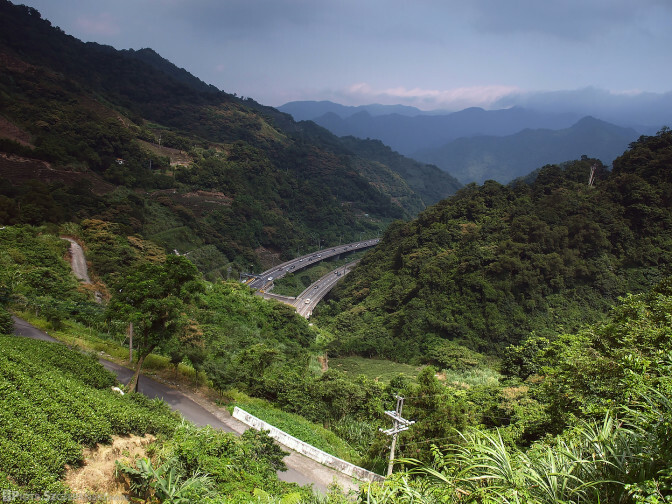 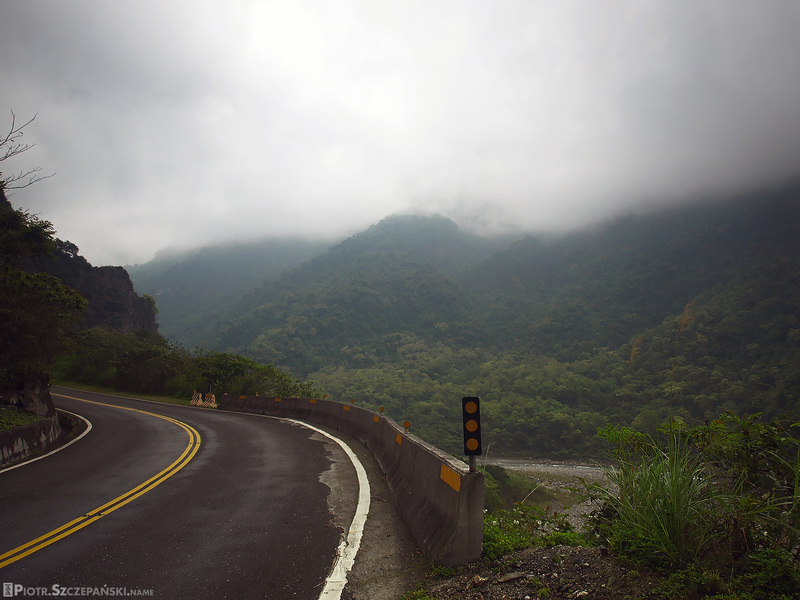 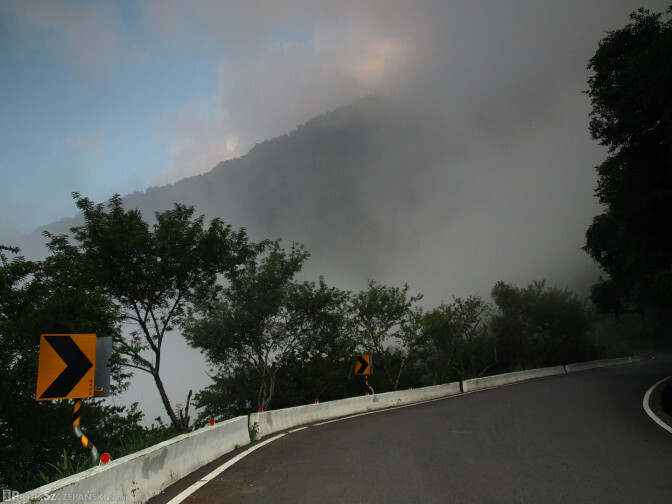 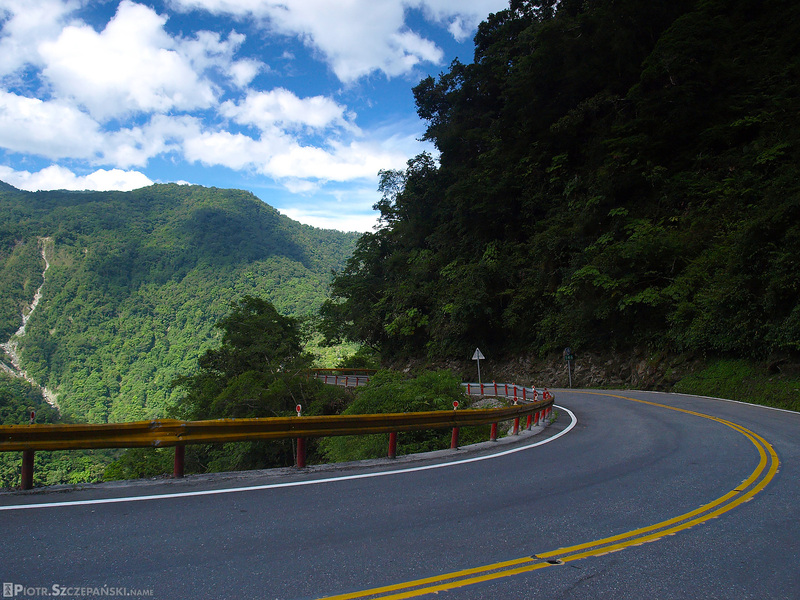 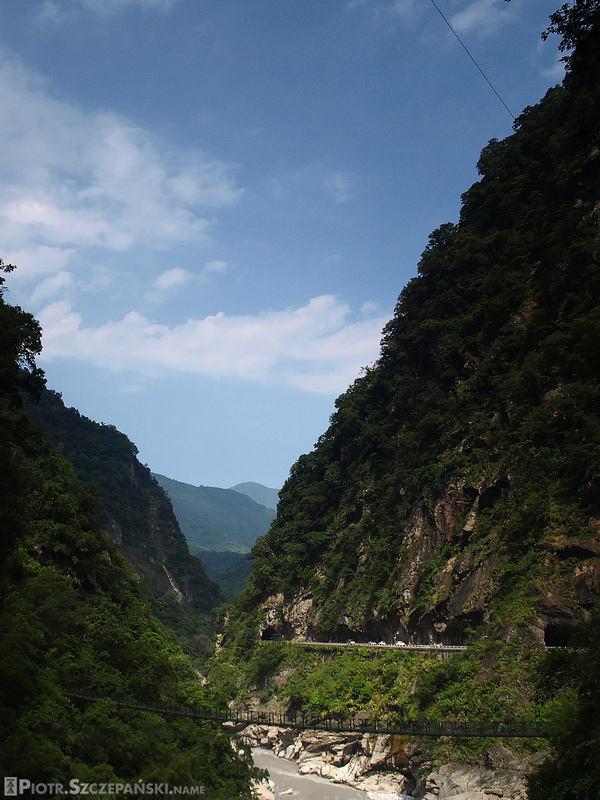 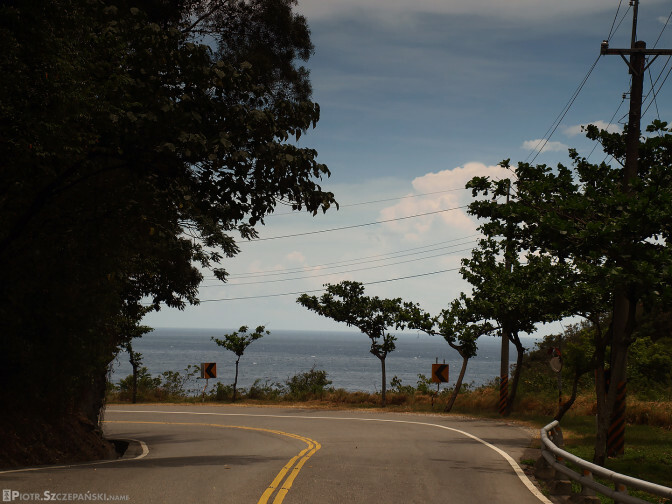 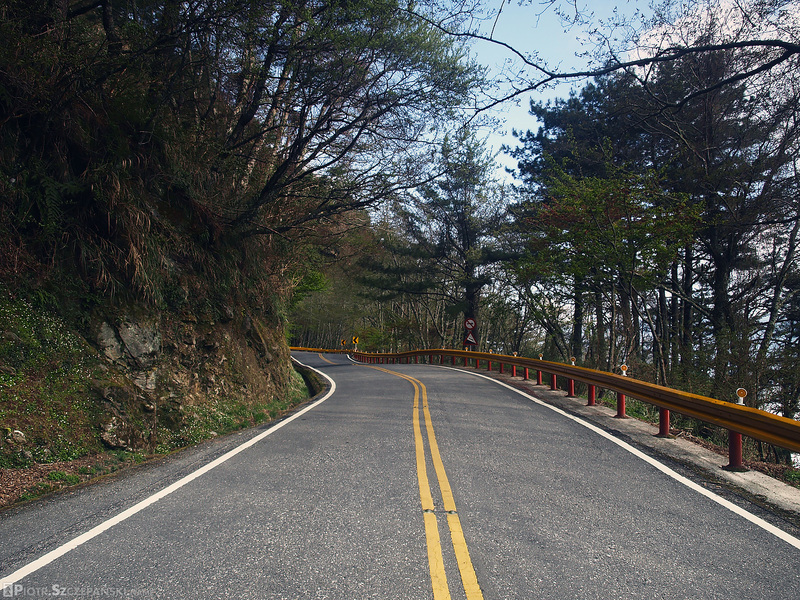 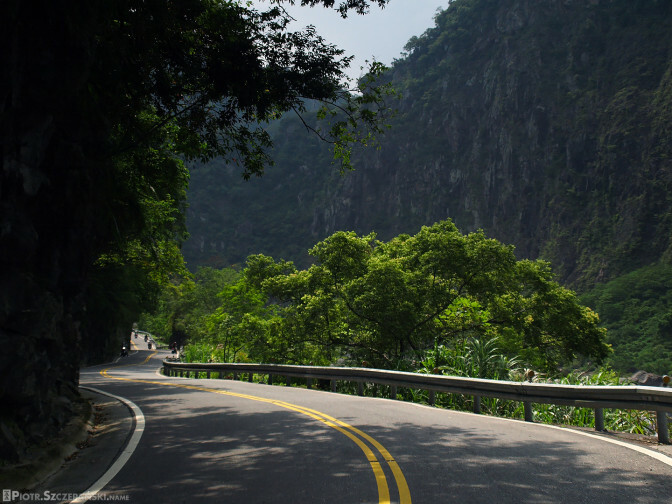 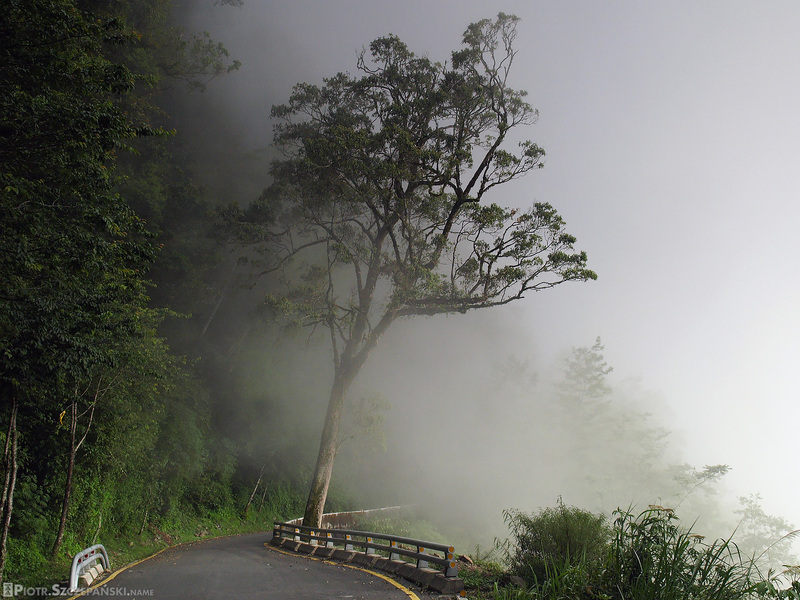 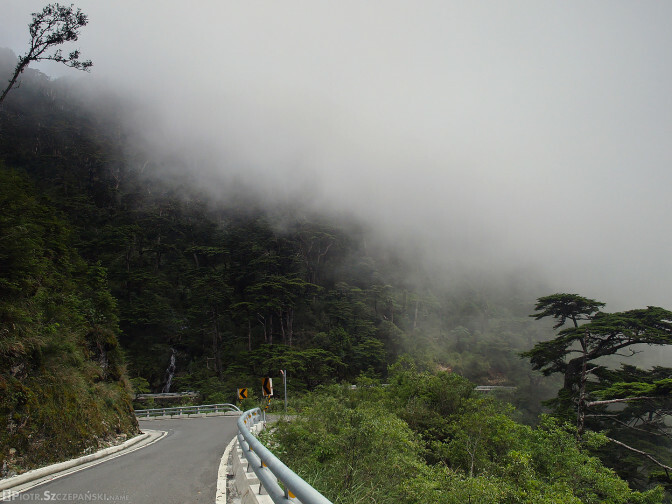 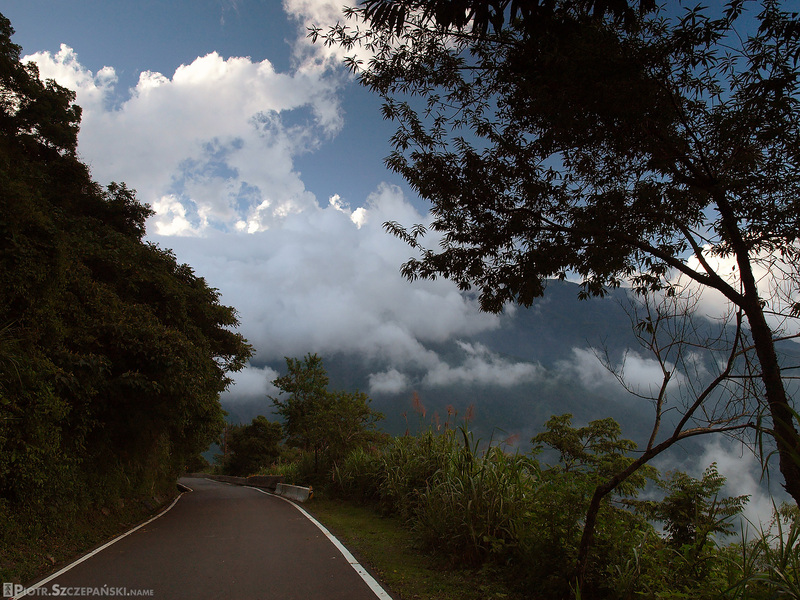 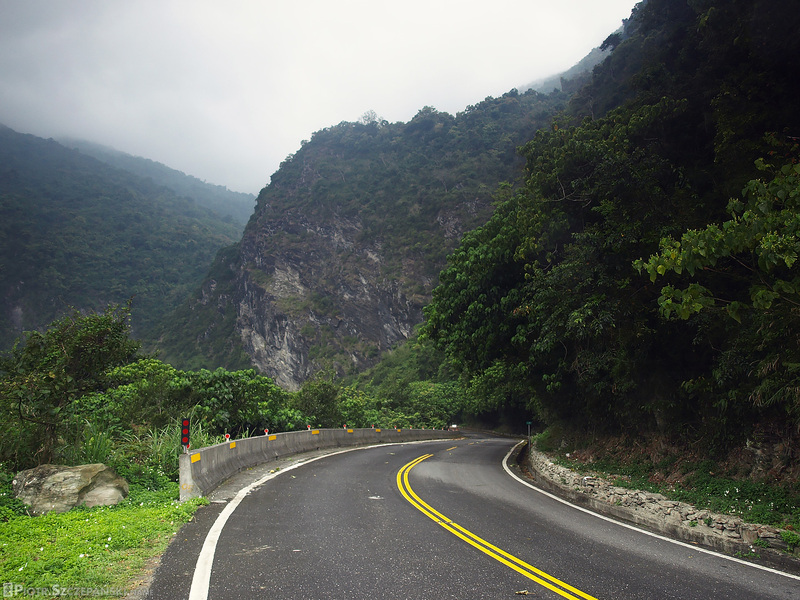 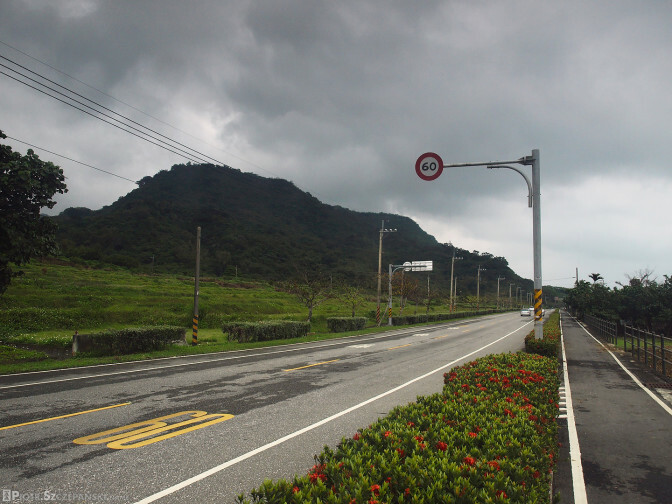 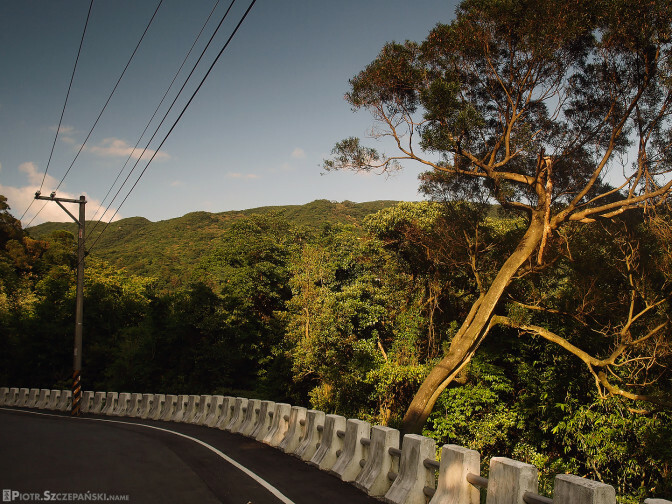 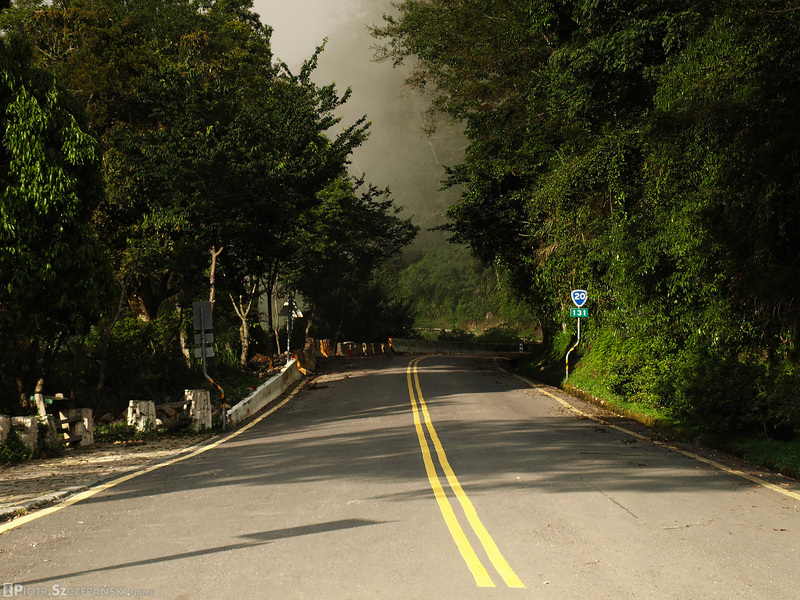 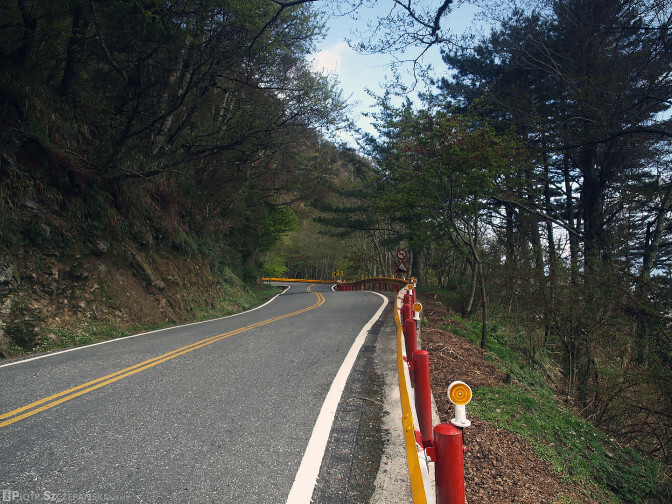 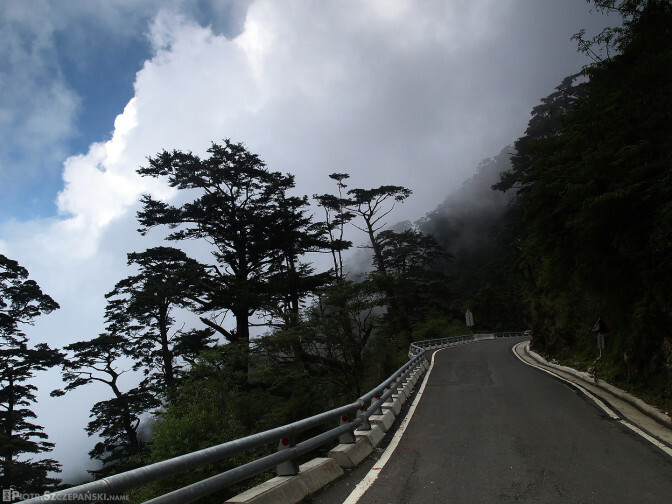 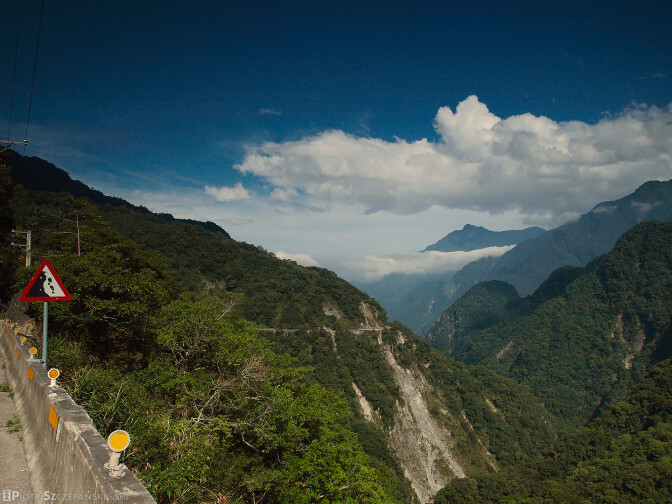 There are two such “cross-island” highways in Taiwan, along with many shorter but no less scenic.